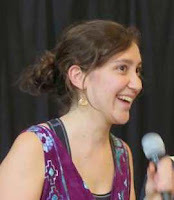 Sonya Kaufman is an energetic young caller who has been contra dancing for as long as she can remember. 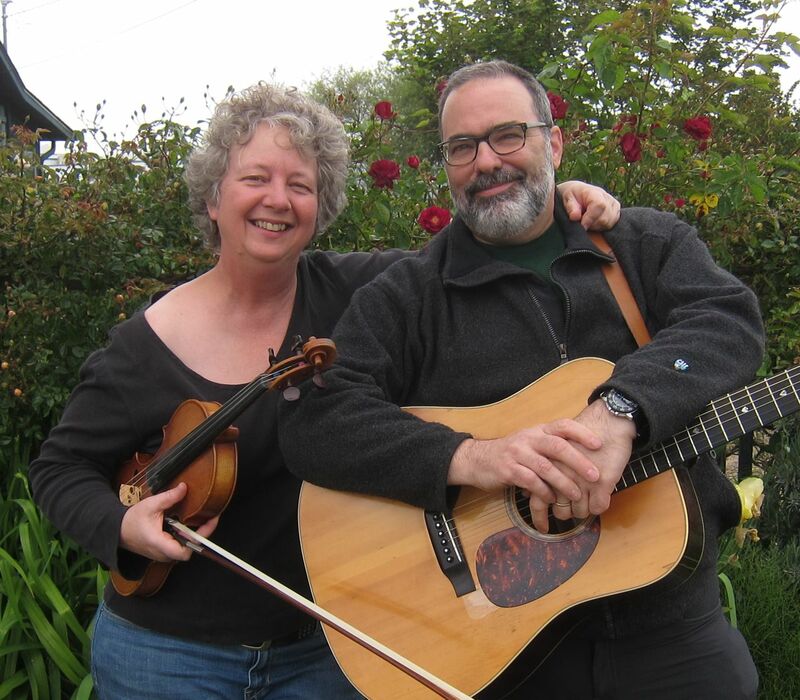 She started calling for contra dances in college, and has been calling regularly for dances throughout the Northwest during the past year. Her energy, grace, and warmth shine through in all that she does, and her clear directions will guide you through the trickiest of dances. Sonya is moving to Port Angeles at the end of April to work as a wildland firefighter for Olympic National Park, and is excited to spend the summer in this beautiful place. We welcome back Ruthie and Forrest, who keep us going with their lively music. I can remember how long Sonya's been contra dancing - since she was 4 years old (at CDSS Family Week at Kinder Ring). But if you saw her dance, you'd swear she'd been doing it all her life!